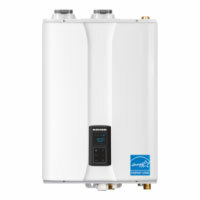 Hot Water Now installs, services, and repairs Swing Green water recovery systems saving you money on energy consumption and recycling energy! 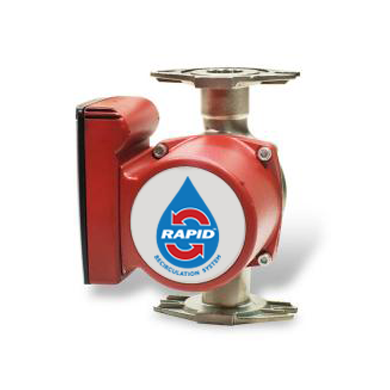 Drain Water Recovery Systems recover the otherwise wasted heat energy from the shower drain to preheat water to your water heater. 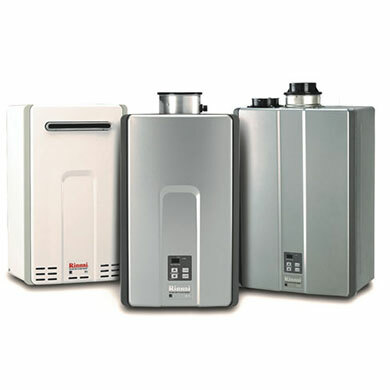 According to the US Department of Energy, domestic water heating accounts for up to 30% percent of the energy consumed in homes. 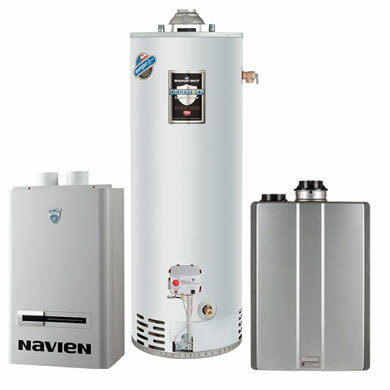 Water-heating energy costs can be managed by selecting the appropriate fuel and water heater type, using efficient system design and reducing hot water consumption. 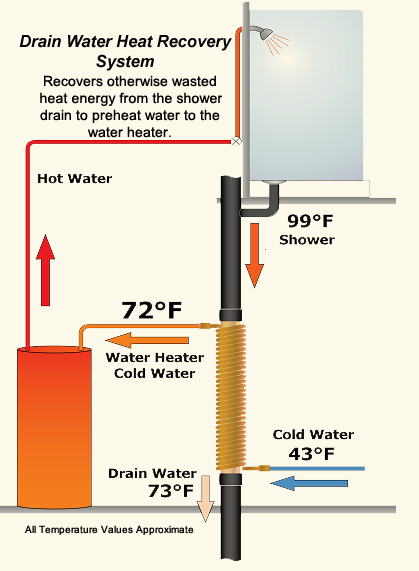 Recycle energy by reusing the heat going down your drain. 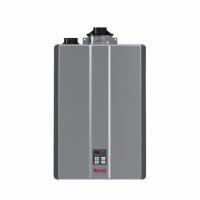 Increase efficiency of any existing or new water heating system.